With every year and every season comes new jewelry trends. And, when the times are changing so fast, it can be hard to keep up with the latest fads and styles. So, we’ve put together this list (complete with pictures) of the most important jewelry trends for fall/winter of 2018/2019 that we don’t think you should miss out on. We've even included which jewelry shops you can find some of these lovely items at. TIP: Every jewelry trend here can look great either as fine jewelry or costume jewelry. The trends apply to all styles and budgets! Be sure to let us know which is your fav! Plastic everything is all the rage now. Mix and match clear plastic earrings with clear plastic necklaces for a fun summer ensemble. Or, go for translucent pearls and transparent bangles for a chic and cheerful look. The white, transparent look reflects cool fall days and winter snow. Just be careful with anything that wraps tightly around your skin, like plastic cuff bracelets or collars. These can sometimes steam up in extreme weather. No one wants to see that, and you certainly don’t want to feel that. 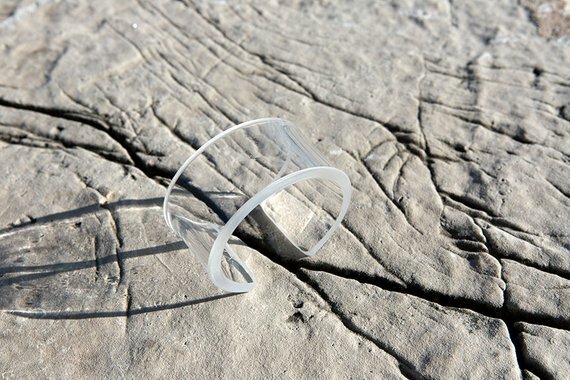 If you're not so into the plastic thing, you can simply get jewelry that imitates the translucent look. Like crystal jewelry, clear quartz jewelry, or even opal jewelry. 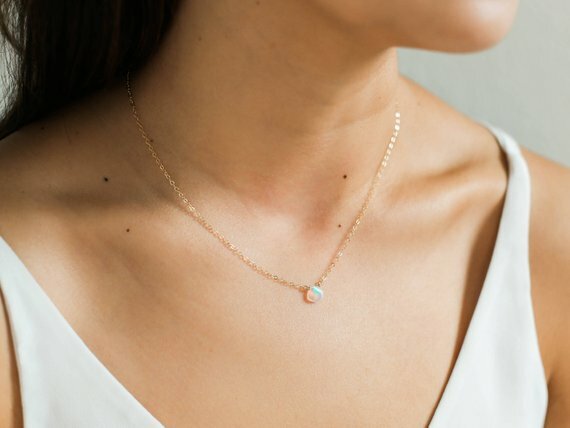 Opal jewelry and clear quartz jewelry is a great way to follow the fad, while keeping it classic. Plus, what's better for a fall/winter jewelry trend, than an October birth stone? For a sweet and refreshing look (see what we did there?) 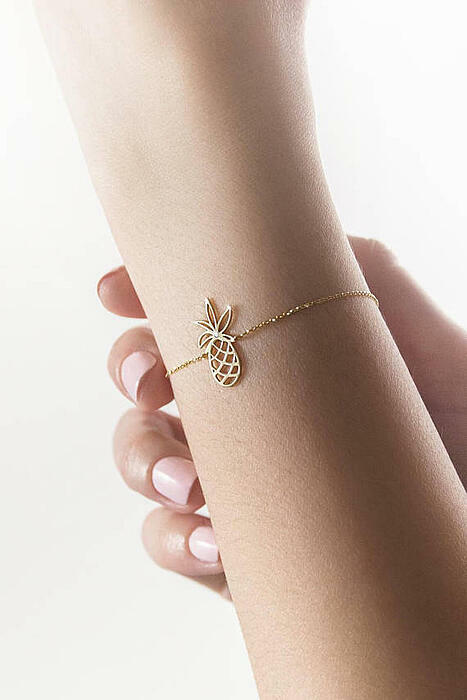 fruit styled jewelry is where it’s at. Fall, spring, summer, or winter, just choose the fruit that’s in season! Or not. They all look yum anyway. Fruit designed jewelry gives you plenty of bold color options and classic styles to match with any outfit. And the fruit choices are so fun to choose from. For a daring look, choose a whole fruit- something that says delicious! For a subtler look, pick something that’s just fruit inspired. Love the outdoors? Looking for a way to connect with the wild? 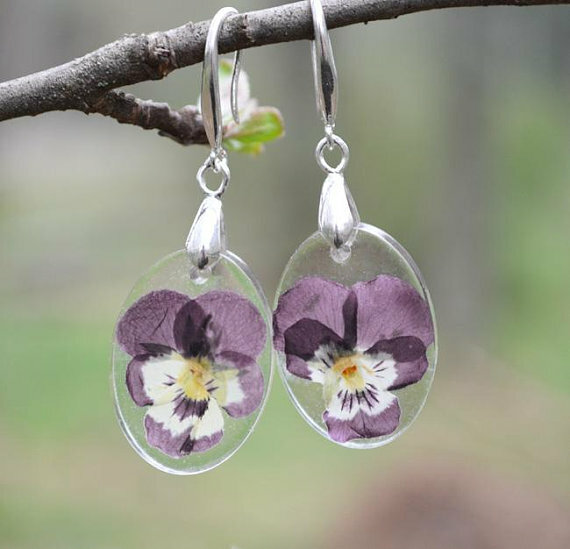 Nature inspired jewelry is one of the most popular jewelry trends happening right now. 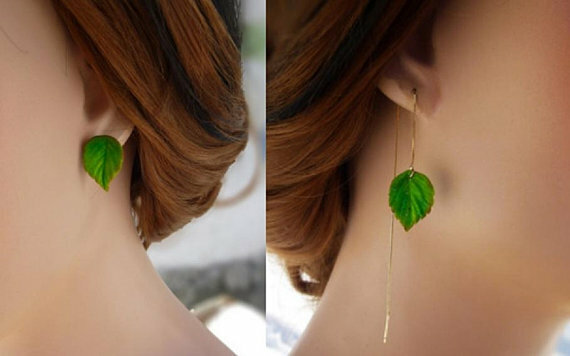 Fashion jewelers are crafting animal necklaces, flower bracelets, leaf earrings, tree brooches, and every fashionista is trying to get in on the action. 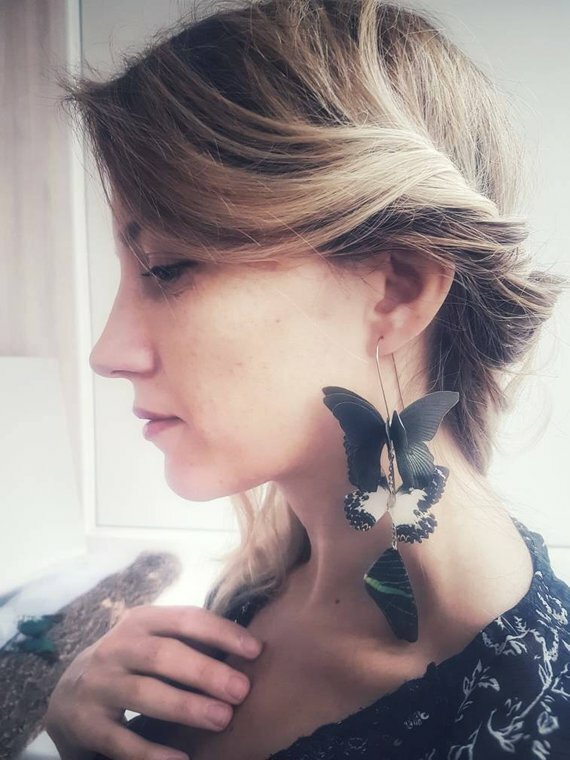 Jewelry that brings in a little nature brings a little meaning and inspiration as well, symbolizing life, community, growth, development, and beauty. Every pendant, charm, or link that represents nature says something important about where we live, who we live with, and who we want to be. Let yourself live a little on the wild side this fashion year. 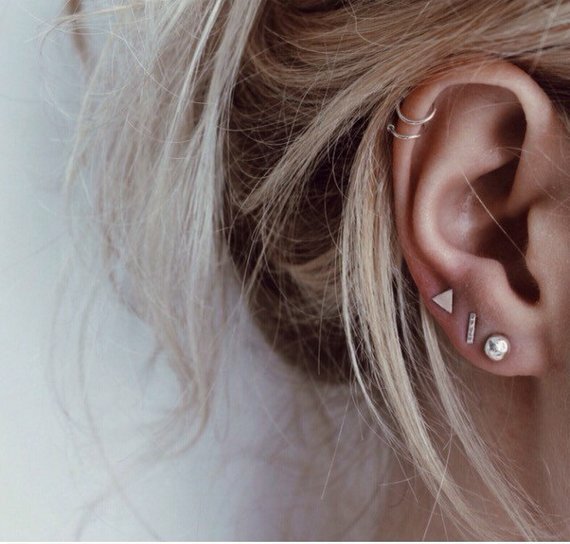 Bold and asymmetrical earrings are huge now. They let you stand out and bring some funky pizazz to every outfit. You can wear themed asymmetrical earrings, totally mismatched, matching bold earrings, or a single over-sized earring (this last one takes asymmetry and boldness to the max. More on single over-sized later). Any which way you choose, bold and asymmetrical earrings look strong and incredible. This earring trend represents power, career success, independence, and maybe a little bit of sass. So, show off your strength and freedom with some earring madness. You deserve to be proud of yourself! 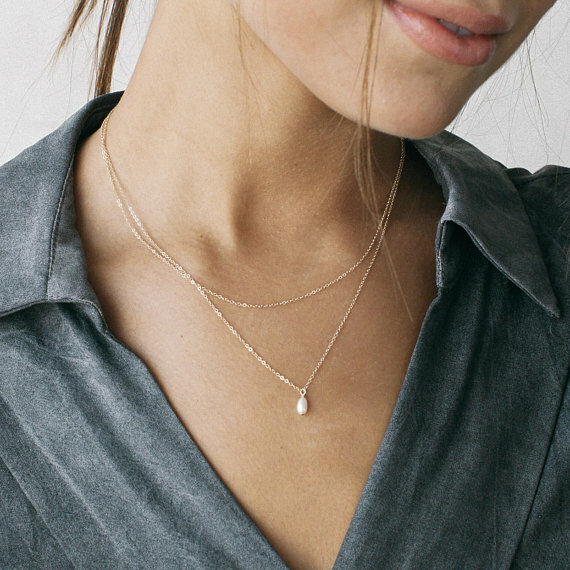 Pearls are a jewelry trend staple. They were fashionable in ancient times, and they’re still fashionable today. Pearls connect us to the vast oceans, the wide unknown, and there’s a special kind of wisdom in welcoming what we don’t know and accepting that there is yet much for us to learn. Show off your wisdom with long chains of small pearls, or big chunky pearl collars (Audrey Hepburn style). Whether you go delicate or sporty, pearl jewelry sets you apart from the crowd as someone of class, insight, and maybe some culture. Another jewelry trend bringing us close to nature and close to the sea- sea shell jewelry is as majestic as it is delightful. Sea shell jewelry has a certain charm to it that fashion setters and fashion followers just can’t get enough of this year. 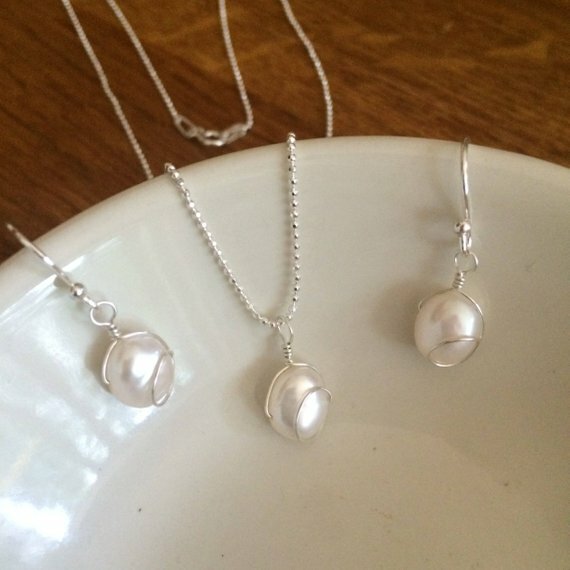 You can get jewelry made from real sea shells, or jewelry made of sea shell inspiration. Both are alluring and capture the meaning behind the trend. If you’re feeling a little crafty, you can even make your own. DIY jewelry is always fun to create, fun to wear, and fun to sell later! And, with this particular project, you get to take a trip the beach as well. Simply, take a walk along the shore and gather your favorite sea shells. Then, take them home and decorate! You can string them on a necklace, turn them into bracelet charms, or make a gorgeous brooch out of them. If you don’t have time to make your own necklace out of the shells, you can always commission a jeweler to do it for you. Private jewelers would be happy to take up the challenge! Be creative this fashion year with necklace layering! Or, pedant mingling- i.e mixing and matching pendants on the same chain. The idea is the same with both: taking something small and simple, and making it into something grander. You can do this yourself by taking your own necklaces and pendants, and putting them together. 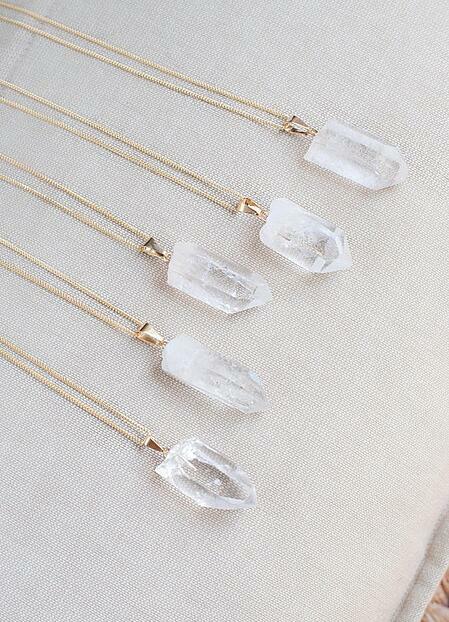 But, you can also buy necklaces pre-layered or layered styled. If you have more than one necklace you’re emotionally attached to, this fashion trend let's you keep them all! 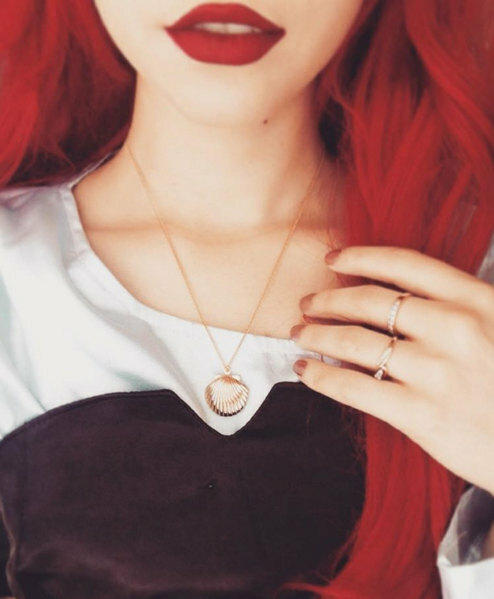 Combining necklaces allows you to connect jewelry with multiple emotionally significant or inspirational meanings. With necklace layering, now’s your chance to keep more than one special message close to your heart. Single over-sized earrings are back again! They were here last summer, and they’re here again. Taking asymmetry to the top, wear one single over-sized earring down to your chin or even shoulder. The key to over-sized earrings is to buy big but light. Heavy earrings can stretch out your holes, and accidental stretches are never a good thing. SO, you want to make sure that you’re buying hollow plastic, delicate chains, or simply light weight materials This way, you get the fashion and the comfort in one. To go with your over-sized earring, are big, chunky bangles. Strut matching bangles or contrasting bangles. Your choice – because either look great. Big bangles are a brilliant fashion hack. No mater your wrist size, the stock features of chunky bangles accentuates the slimness of your wrist in comparison. It’s a great slenderizing accessory. Chunky bangles are also amazing for any outfit. Use them to dress up casual wear or flatter an already outstanding dress. You can wear one single bangle or stack them high and loud; on one wrist or both wrists. When it comes to big bad bangles, there are just so many magnificent ways to sport them. 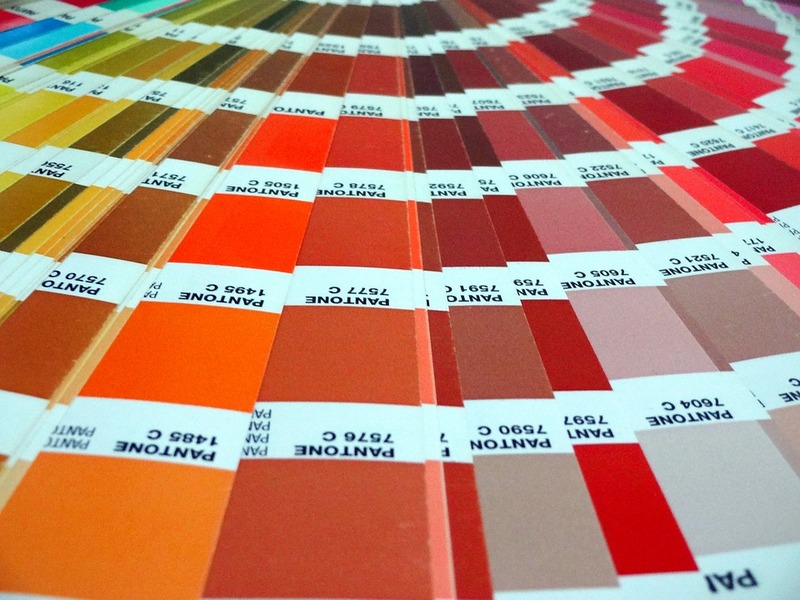 Each color is chosen to hearken back to the pure elements of nature: autumn leaves, sunset skies, winter flowers, etc. (like a lot of the jewelry trends you've seen in this list). These colors are rich and vibrant and will look beautiful with the 2018/2019 jewelry trends this year.